Former heavyweight champion of the world Tyson Fury is back on social media banging the drum for a big fight but has also come to the defense of a boxing legend of the past. Tyson Fury was named by his father John as Tyson after the youngest heavyweight champion in history, Mike Tyson. Recently Tyson was quoted as saying he believes Fury has the style to beat Wilder if they fight in the future which Wilder did not take kindly to it would appear. Fury is currently getting ready for his second comeback fight on August 14th as part of the Carl Frampton Windsor Park stadium show in Belfast. 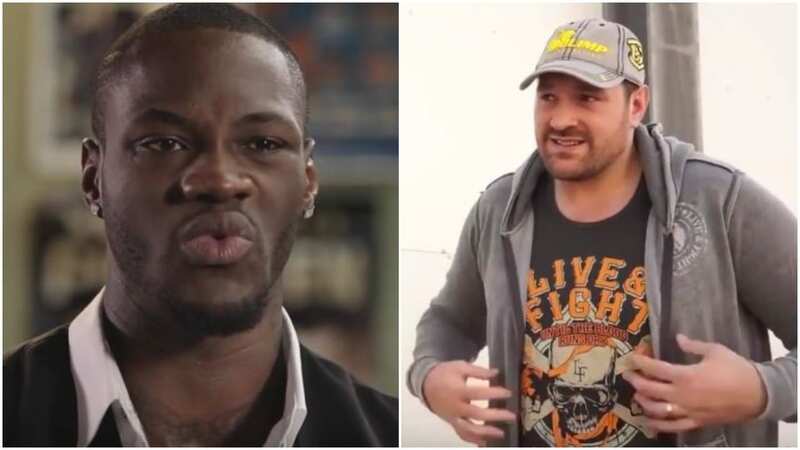 Wilder is still trying to seal the Anthony Joshua heavyweight super fight.